controllineparts.com uses the encrypted transmission of data, information is encrypted over SSL. The icon in the browser field in the form of a key or a lock means that exchange data are secure. Thanks to this, you keep your login information confidential. You can pay for the order directly on the site with the help of bank cards Visa and MasterCard of any country of the world or via PayPal. Payment by bank card is carried out through the platform for receiving payments FONDY. Fondy is a payment platform whose main function is to provide internet acquiring. This means processing online payments via websites, mobile applications and other devices connected to the internet. Fondy also offers cloud-based white-label solutions for banks, IPSPs and processing centers providing internet acquiring and financial settlement services. FONDY places great emphasis on the security of our client’s credit cards and on the transactions processed through our platform. We use multi-layered security for complete data protection. 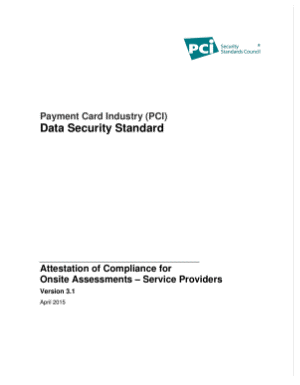 We are in possession of a PCI DSS Level 1 Security Certificate. Level 1binds companies, which process more than 6 million transactions per year, to adhere strictly to security requirements. Possession of such certificate implies annual audit (accomplished by QSA company and quarterly ASV scanning of Fondy platform. * monitoring and networking testing (carried out on a regular basis in accordance with information security policy). Designed to provide an additional later of security online for credit and debit cards, the 3D Secure protocol provides bifactor (two-stage) user authentication. 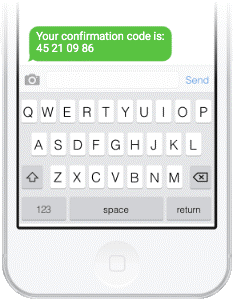 It works by duplicating a request for confirmation of card usage; the issuing bank sends a password request via an SMS message to the phone number associated with a particular card. Payments made through Fondy are monitored by our FondyAntifraud™ system, which contains more than 300 checks for fraud detection. The FondyAntifraud™ system is upgraded on a regular basis. The diverse activities and market locations of our clients means we are able to test the system in a variety of circumstances and enhance its capabilities, especially in markets where fraud rates are high. Fondy uses the encryption standard of the COMODO group, one of the web's largest issuers of SSL certificates. The certificate lets visitors to your website know that their transaction is safe. PayPal is the largest debit electronic payment system. It allows customers to pay bills and purchases, send and receive money orders. In the case of payment for purchases, the most important feature of PayPal is the provision of security guarantees to both the buyer and the seller. Make online payments using your email address and password to log in to PayPal without entering your bank card details. Or pay even faster with the One Touch ™ function, staying in the system and paying for orders without entering a password. In addition, the purchases corresponding to our policies are covered by the Buyer Protection Program. Through PayPal you can pay without registering. In the basket choose payment via PayPal. After forwarding to the PayPal payment system, select Create an Account, enter the payment card details and make a payment.